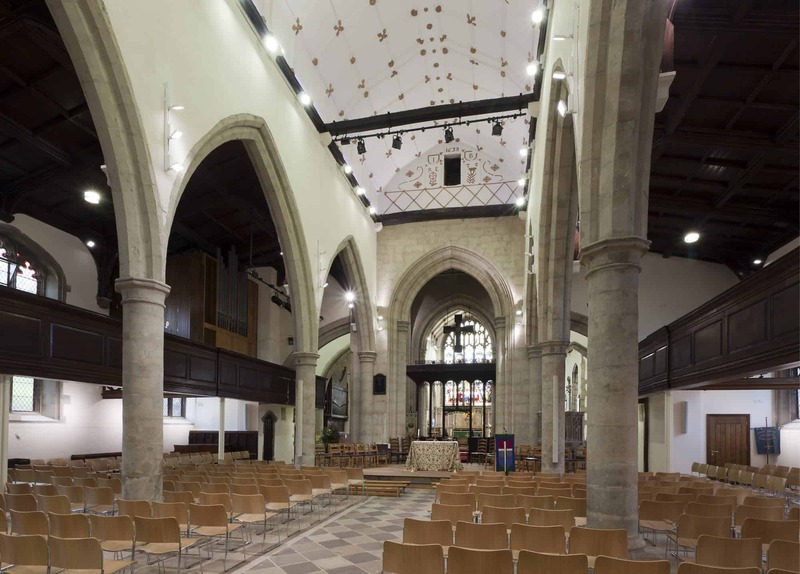 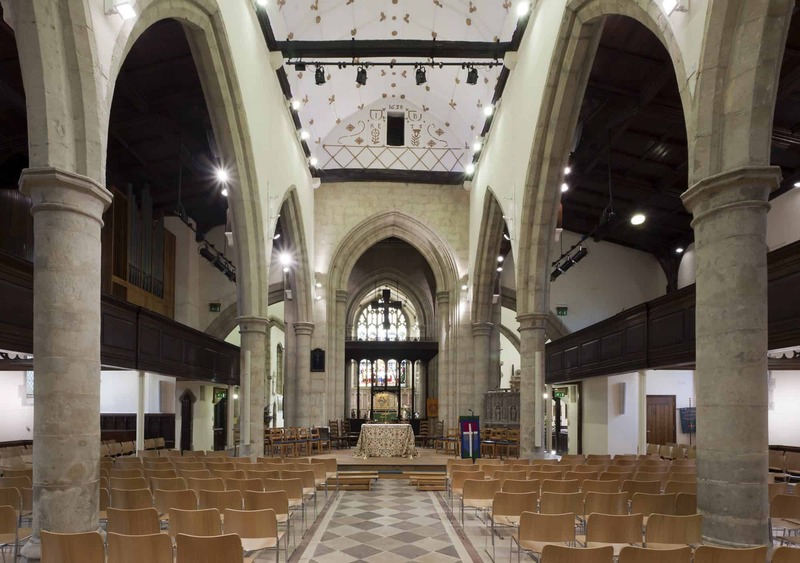 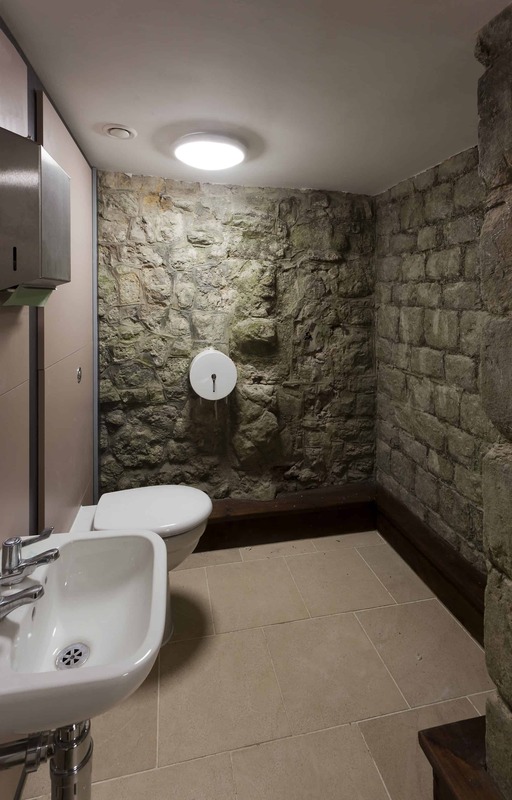 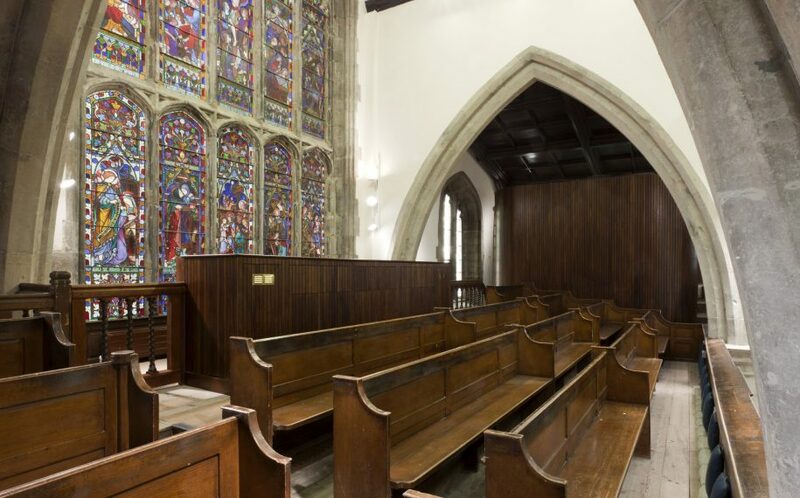 The architectural focus of this retrofit scheme at St Mary the Virgin Church was to create facilities which functioned as a sacred worship space, but also as the town’s primary cultural venue. 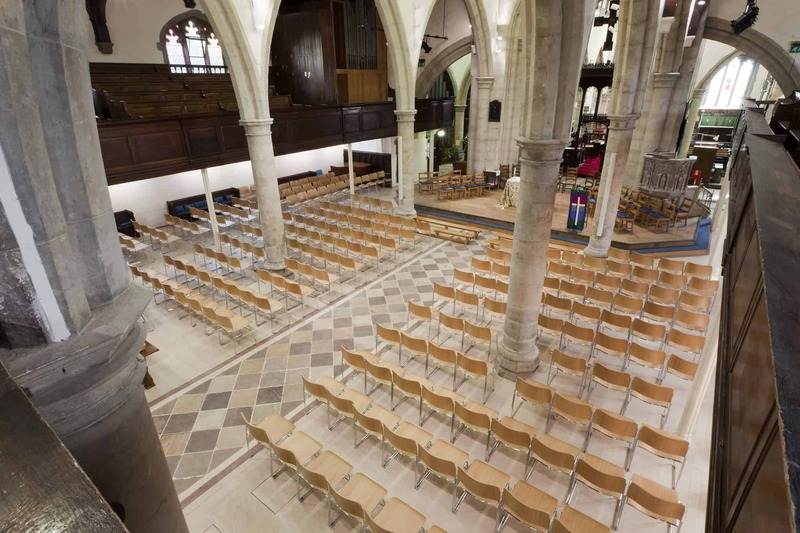 The scheme involved major internal alterations, including removal of fixed seating. 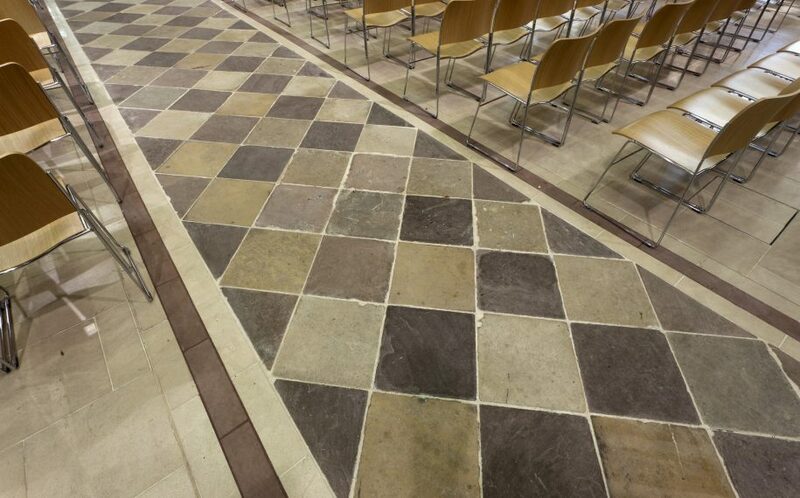 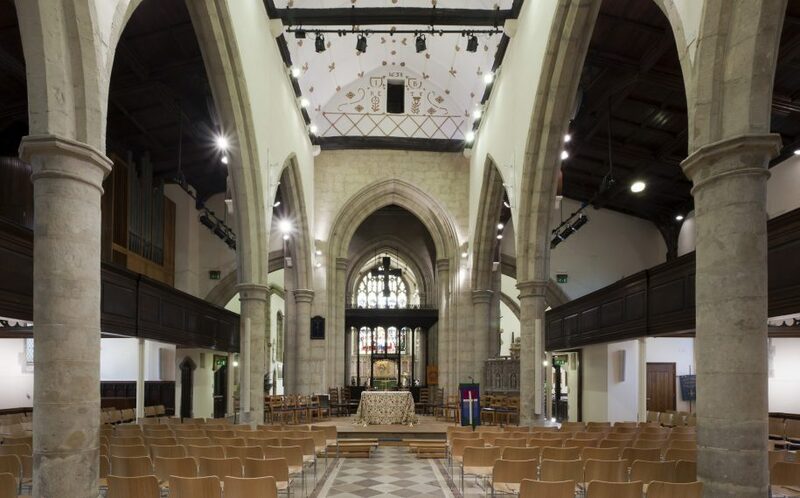 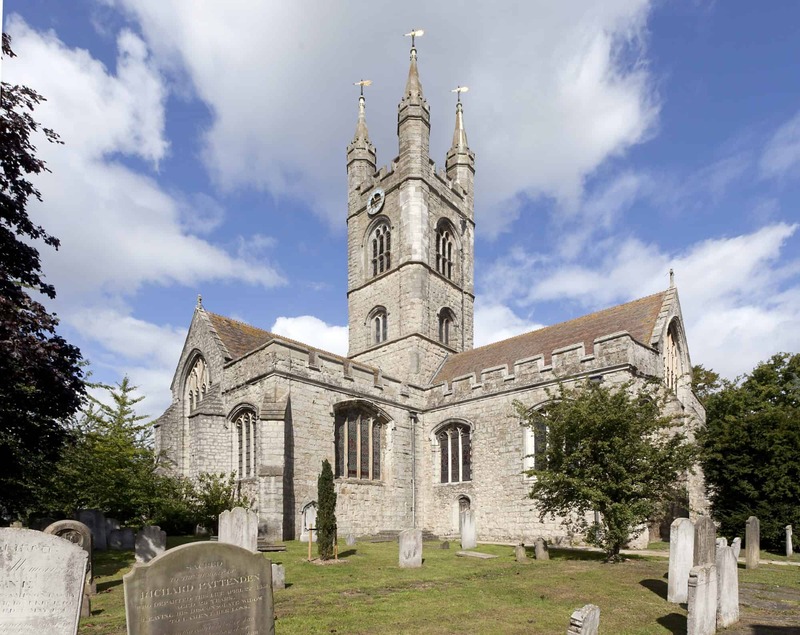 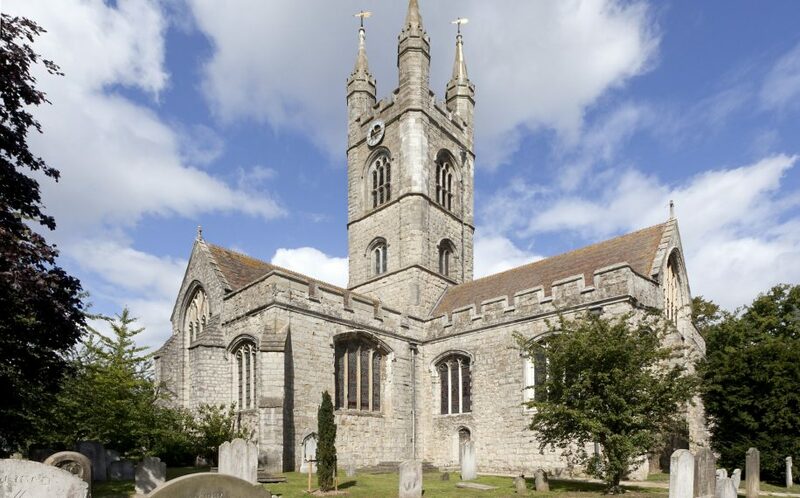 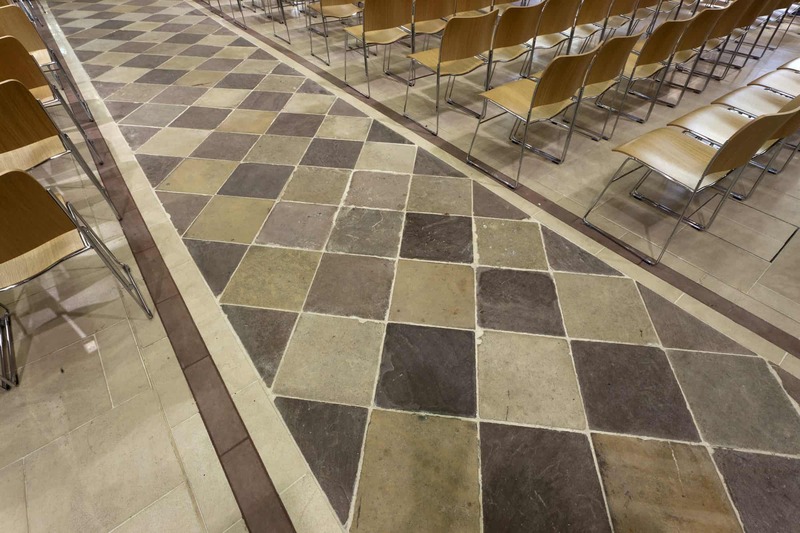 Installation of a ground source heat pump, underfloor heating, rainwater harvesting and low energy LED lighting were used to decrease the church’s carbon footprint. 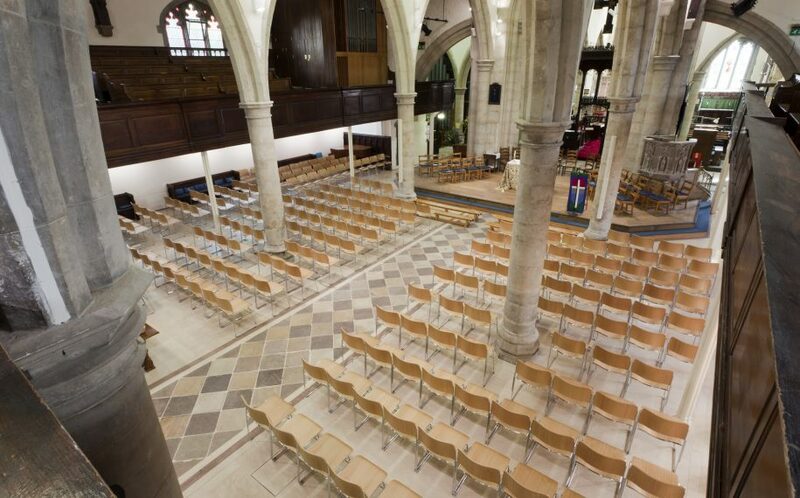 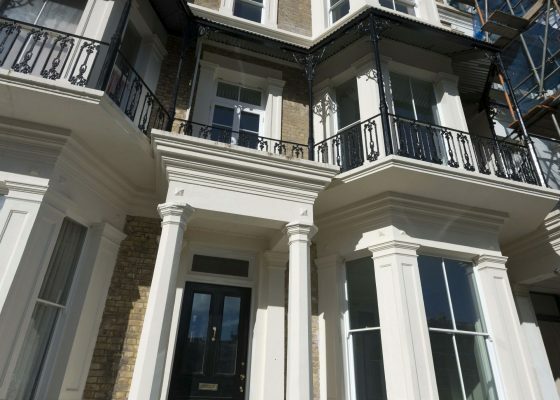 The works to St. Mary’s have been greatly received by all. 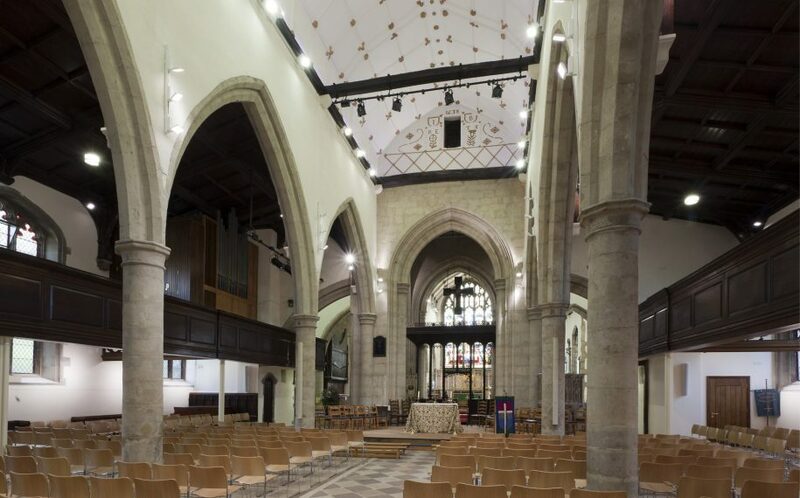 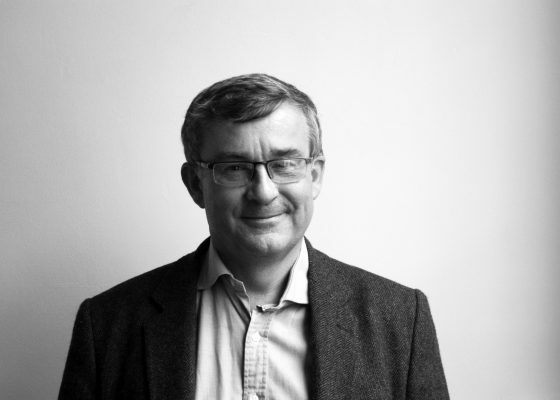 This project has ensured that the space is used to its full potential as a community arts venue, whilst remaining faithful to the buildings true purpose, as a place of worship.